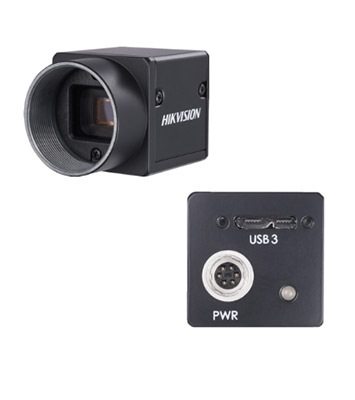 Hikvision’s machine vision and robotics team has launched 15 new USB 3.0 machine vision cameras for a variety of fabrication, packaging and factory automation applications, plus 4 Board Level USB versions for limited space applications. 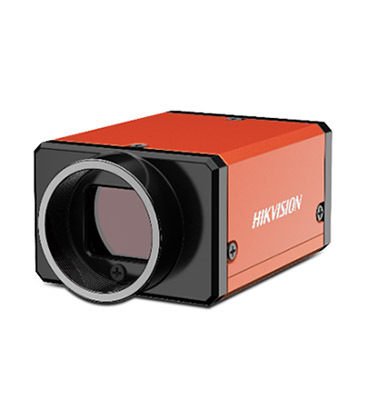 “Hikvision’s USB 3.0 machine vision cameras offer a high-quality device that can deliver excellent image quality and pixel sensitivity in demanding applications such as electronic semiconductor fabrication, factory automation, bottle inspection and medical packaging,” said Eddie Xiu, Hikvision Robotics product manager. 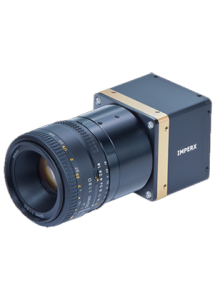 Some USB 3.0 camera models include the global shutter Sony Pregius sensor, IMX 264, IMX 267, IMX304, which increase pixel sensitivity, improve picture quality in low light environments, and the global shutter minimizes distortion and motion blur. 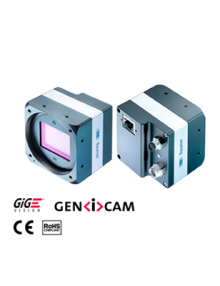 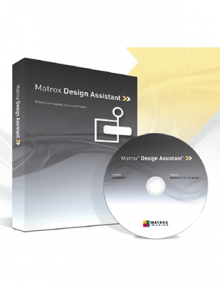 Other sensors include the IMX183 for solar, PCB inspection and microscopy applications; the high resolution 20 MP Sony IMX183; and for low cost applications the SC130GS, Aptina AR0521, and IMX178. 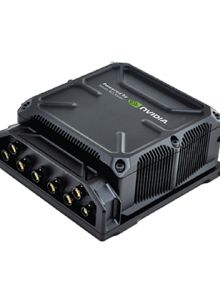 Hikvision’s MV-CA016-10UM/UC 1.6 MP, MV-CH089-10UM/UC 8.9 MP, and MV-CH120-10UM/UC 2 MP USB 3.0 Cameras all support auto exposure control and different exposure modes, user defined LUT and gamma correction, hard and soft trigger synchronization, and tightly locked USB interface to prevent accidental unplugging of the device. 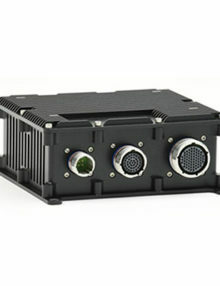 The MV-CE200-10UM/UC 20 MP USB 3.0 Camera also features a rolling shutter sensor; ideal image and high cost performance; auto/manual gain adjustment, exposure time, white balance, LUT, gamma correction and binning; supports custom ROI to increase frame rate by reducing resolution and supports Reverse X output; and 128MB on-board buffer for image transmission under Burst mode and resending data. 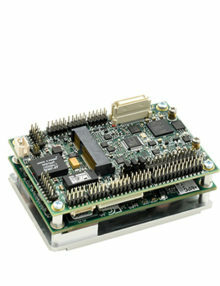 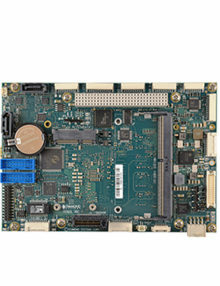 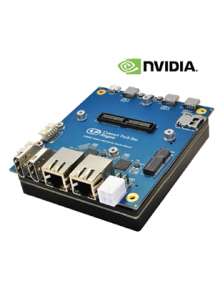 The board level USB cameras do not have the enclosure, providing high performance that fits more easily and provides more flexibility for limited space applications.